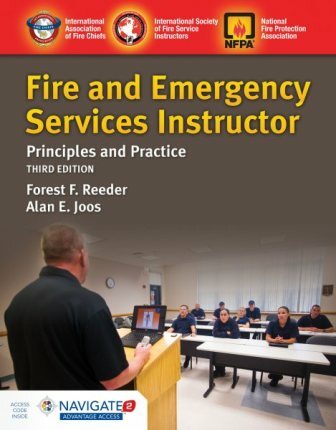 The National Fire Protection Association (NFPA), the International Association of Fire Chiefs (IAFC), and the International Society of Fire Service Instructors (ISFSI) are pleased to bring you Fire and Emergency Services Instructor: Principles and Practice, Third Edition. 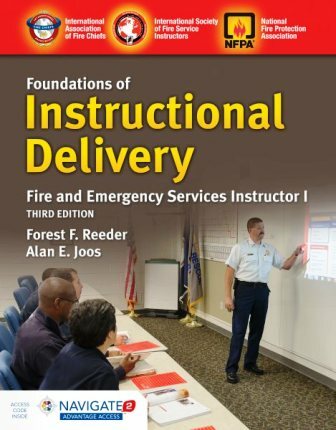 With a full library of technological resources to engage candidates and assist instructors, Fire and Emergency Services Instructor takes training off the printed page. 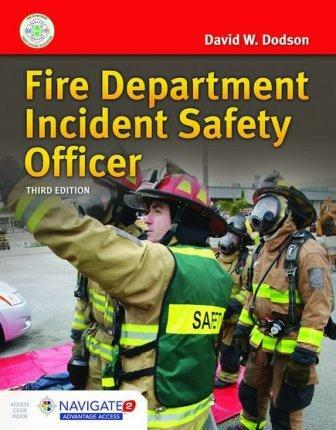 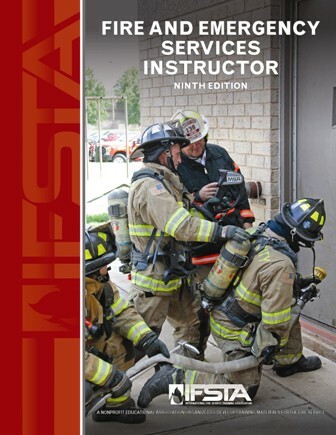 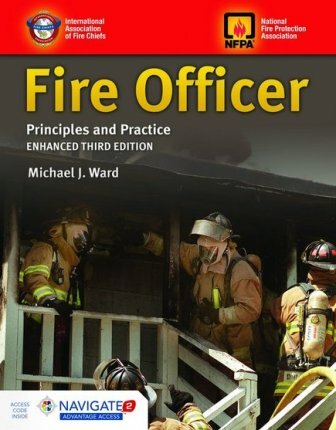 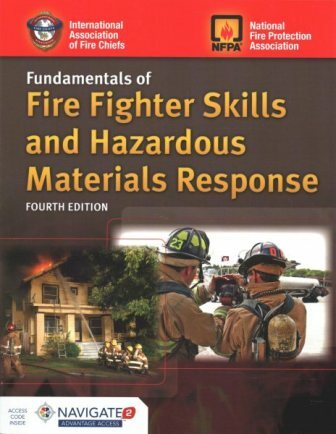 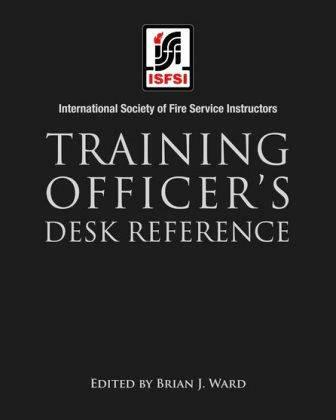 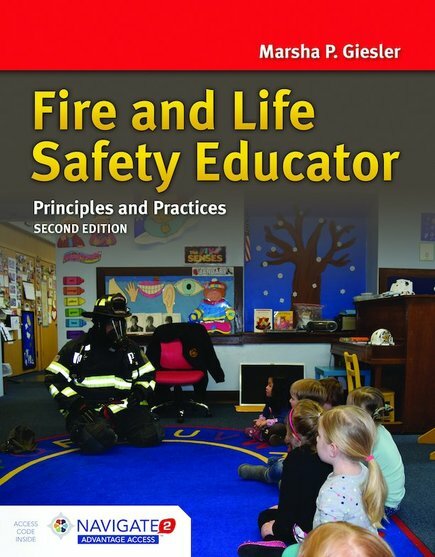 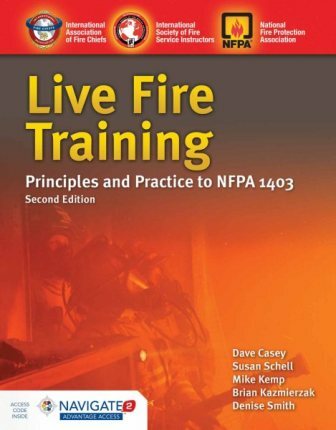 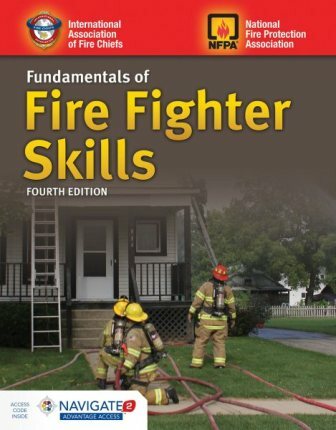 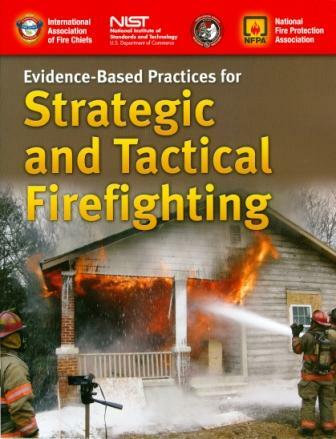 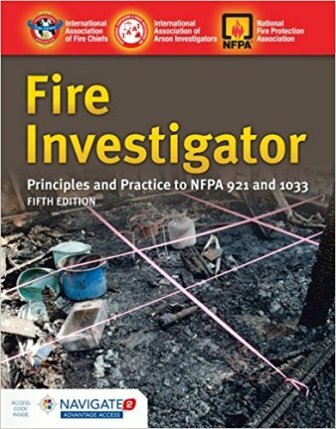 This text meets and exceeds all of the job performance requirements (JPRs) for Fire and Emergency Services Instructor I, II, and III, as well as two new levels for Live Fire Instructor and Live Fire Instructor-in-Charge, of the 2019 Edition of NFPA 1041, Standard for Fire and Emergency Services Instructor Professional Qualifications.